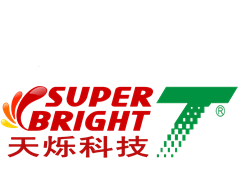 Superbright select the high purify of PTFE pulverous machining mould press materials, shall press materials carry through sinter shaped after skive, ball of wax accomplish on high-grade purification room. 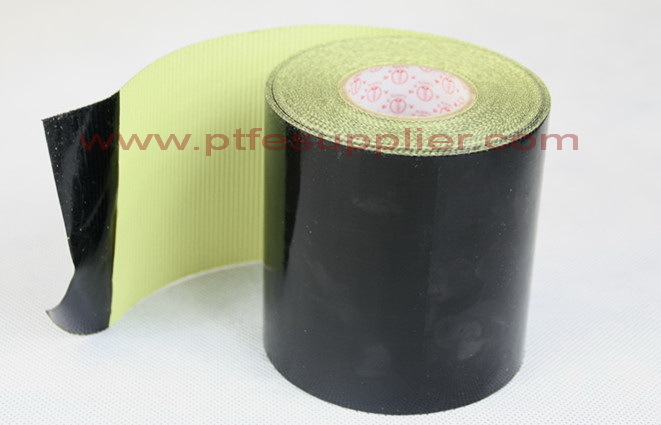 We adopt special fine and high precision of technology to skive and get the high quality of PTFE film, treatment after a special surface and then coating adhesive as the base of silicone PSA tape. It has two type: one has lining, the other hasn`t. 1.The using temperature is between -60 C -260 C, weather-resistant & anti-aging. 2. Non-Adhesive: The surface is smooth, not easy for adhesion. Easy to clean the surface oil, stain, or other attachments. 3. Resistant strong acid, alkali and various kinds of organic solvent and chemical etching. 4. Non-toxic, drug resistance. Almost resistant to all pharmaceutical items. 5. Good insulation, prevent ultraviolet, anti-static. 7. Easy to use, long service life. A: All kinds of high temperature of roller coated, heating plate, thick liquid yarn machine` off-membrane drum, thermoplastic demoulding and other off-membrane industries. B: Food, dairy products, pharmaceuticals of plastic film bags hot sealing pressure sticky. C: The sliding channel, hopper, aviation mould etc liner paste. F:As insulating liner, insulation parts of the insulation encapsulation etc. These product properties are suggestive and all products can be customized or converted to fit specific application requirements. Please contact us to discuss your unique application needs.